EXPERIENCE THE FASTEST BROADBAND EVER CREATED! With a capacity of 1,400 Mbps traveling at 670,616,629 MPH Its safe to say we are now the fastest on land! ✓ Faster than AT&T UVERSE DSL and Comcast Xfinity 505! ✓ 99.99% reliable in all weather conditions GUARANTEED!  Providing large or small businesses ultra high-speed wireless internet that fits dedicated business needs. Fast, affordable broadband internet for an enterprise that requires fast download speeds and uptime reliability.  Need high-speed WiFi Internet for your next event?  Providing temporary WiFi for any occasion is what we do. Sling Broadband starts with a connection that is up to 100 times faster than today’s average broadband speeds. Instant downloads. Crystal clear telephone service. And endless possibilities. Sling Broadband now delivers the fastest internet, with speeds up to 1,400Mbps. Introducing TiTAN from Sling Broadband the fastest Internet available. With TiTAN you get the speed you need for your entire house or business. Stream full movies in HD, a game in real time with no lag and download large multimedia files on all of your devices, all at the same time. 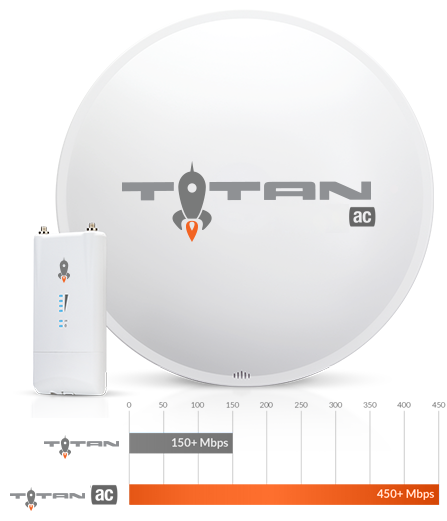 TiTAN is 120X faster than today’s basic broadband, allowing you to get what you want instantaneously. You no longer have to wait for things buffering; everything will be ready to go when you are. So whether you are video chatting, uploading family videos, or playing your favorite online games, all you need to do is click and you’re there with no hidden fees. Smartphone Technology for Corporate Environments™. With its full range of Android apps, our Hosted VoIP PBX service provides a seamless user experience enhancing work productivity. Sling Broadband’s Cloud PBX service is power-packed, yet simple, with the features you need at the price you want. Saving money on a business phone solution is easy when you’re not being nickel-and-dimed. Sling Cloud PBX offers you the features of a top-of-the-line business phone system with minimal up-front cost and no long-term financial contract. Our Cloud VoIP Phone service provides breakthrough value starting at $24.99. Including an Android™ powered VoIP Phone at no extra charge – no separate software, licensing, or hidden fee..
Sling Broadband’s Hosted VoIP PBX provides excellent sound quality for an exceptional audio calling experience. Our premium service features built-in Bluetooth support for hands-free use with ergonomic wireless headsets..
Give your residents the opportunity to enjoy the ultimate Broadband experience With Sling Broadband’s solution for multifamily properties, your residents can get the ultimate broadband experience in their apartment or condo via a centralized system. Enjoy programming that meets the needs of your property, including bulk options, which allow you to offer Sling Broadband at a reduced group rate. Get to the entertainment you love faster. Download an album or HD movie in minutes. Or stream your music and movies in HD..